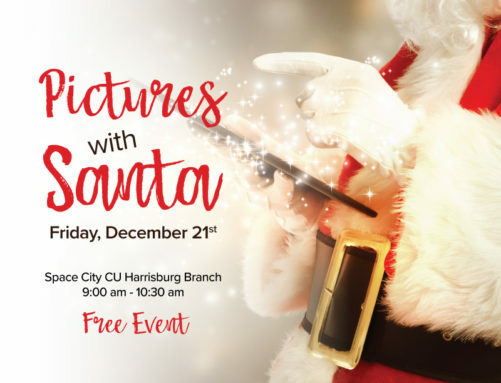 Santa Claus is coming to - Harrisburg! Stop by with your children on December 21st for a FREE photo with Santa! We are printing your photos as soon as they are taken! Holiday cookies & punch will also be served.